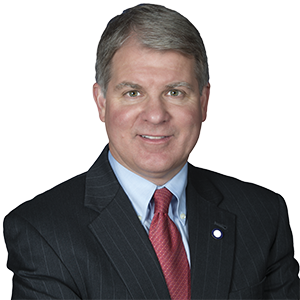 HARRISBURG – The Senate Majority Policy Committee, chaired by Senator David G. Argall (R-Schuylkill/Berks), will hold a public hearing regarding state legislative initiatives following the landmark U.S. Supreme Court decision, Janus v AFSCME. The hearing will feature testifiers from various organizations, including Dr. William Bennett who serves as Chairman of the Conservative Leaders for Education. Dr. Bennett also served as Secretary of the U.S. Department of Education under President Reagan. Other groups include the Mackinac Center for Public Policy, the Center for Individual Rights and The Fairness Center. The hearing will be held on Thursday, October 25 at 11 a.m. in Hearing Room No. 1 of the North Office Building at the state Capitol. More information on the upcoming hearing can be found on the Senate Majority Policy Committee’s website at policy.pasenategop.com or at www.SenatorArgall.com.